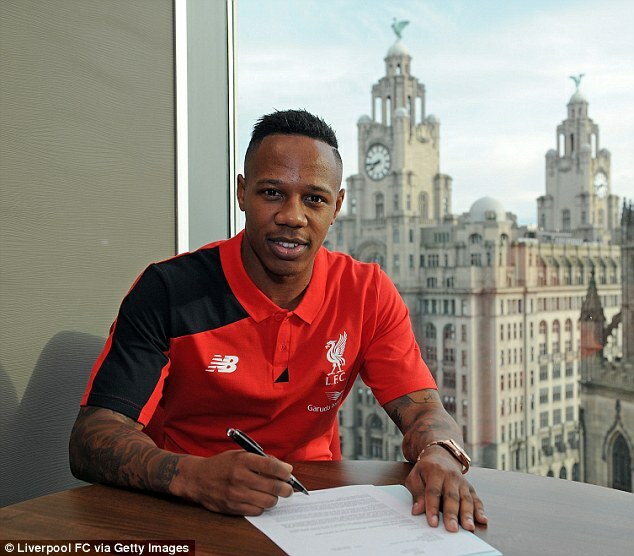 Liverpool have completed the signing of Southampton defender Nathaniel Clyne in a £12.5million deal. The 24-year-old full back has agreed a five-year contract with the Reds paying £10m up front with a further £2.5m in add-ons. Clyne is the Reds' sixth signing of the summer, following Manchester City midfielder James Milner, Burnley striker Danny Ings, Hoffenheim forward Roberto Firmino, Bolton goalkeeper Adam Bogdan and Charlton defender Joe Gomez. 'I'm delighted and it's a dream move for me to come here and play for such a big club with all of its history. I can't wait to get started,' Clyne told liverpoolfc.com. 'As soon as Liverpool showed their interest in me, I was happy and just wanted the deal to go through. 'The gaffer has shown a lot of interest in me and this is a place where I can improve as a player, I think. It's definitely a good opportunity to come here and try to fulfil my potential. The right back added on Twitter: 'I'd like to thank everyone at Southampton FC I've had three unforgettable years at the club and I've loved every minute of it. You the fans have been great to me with your endless supporter over the years. 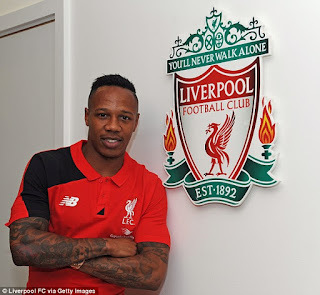 Clyne will join fellow high-profile new signings James Milner and Danny Ings for the club's tour of Australia and Asia. The pair officially joined the Reds on Wednesday after their contracts expired with Manchester City and Burnley respectively. Milner arrives on a free transfer but Ings' age (22) means the Clarets are due compensation and talks are on-going between the two clubs in an attempt to come to an agreement without the need to go to tribunal. Liverpool confirmed both would be on the pre-season trip for matches in Thailand, Australia and Malaysia.